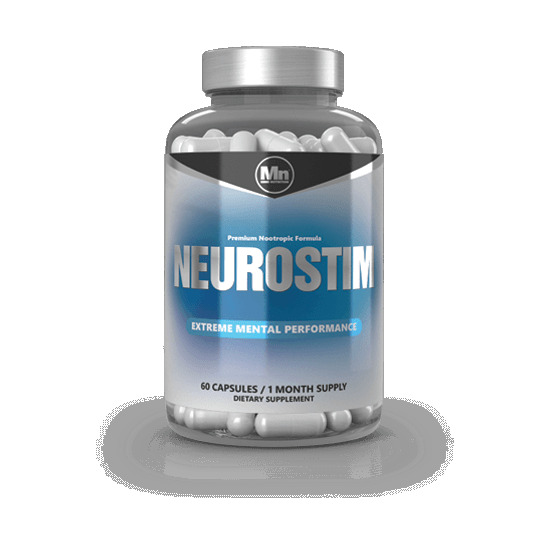 Neurostim™ has been designed to be the overall cognitive boosting nootropic formula, aimed at strengthening the connections and speed of neuronal communication, improving working memory and promoting brain efficiency at a neurotransmitter level. • Vinpocetine (in the form of Vinponature) which is an effective neural-antioxidant. 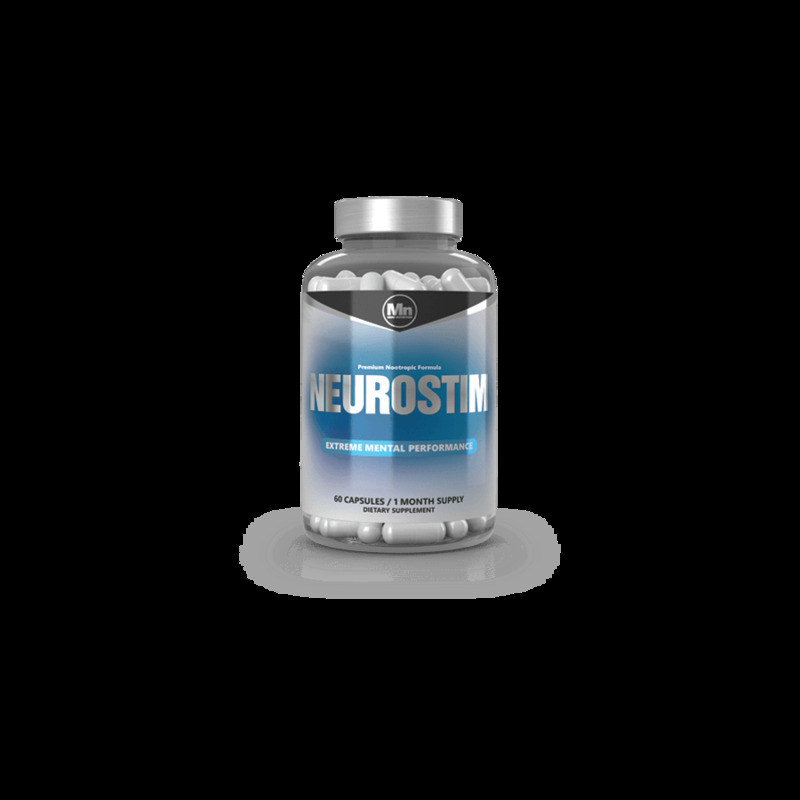 Neurostim takes the guess-work out of basic nootropic supplementation. Whether you are looking to improve mental performance for academic purposes, in the work-place, or if you simply want to slow the effects of an aging mind, Neurostim is sure to be a beneficial solution. I've taken this for years, and I am sad to see it out of stock! It has greatly increased my mental performance in many areas, and I would recommend it to anyone looking to start stack building quickly. Pairs well with caffeine, choline supplement, modafinil + other racetams.